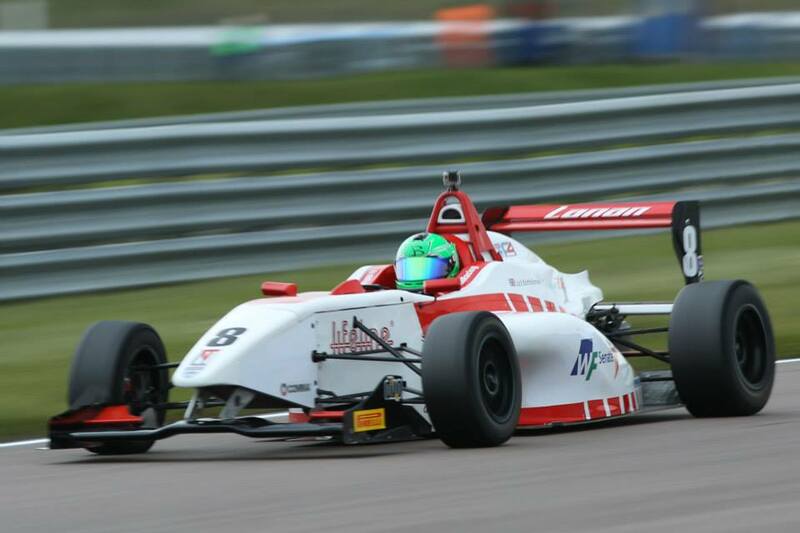 The Duo BRDC Formula 4 Championship moves on to Snetterton, Norfolk, this weekend, with Lanan Racing's Chris Mealin and Jack Bartholomew looking to recover from trying weekends at Silverstone last month, while team-mate Rodrigo Fonseca looks for a third win in as many weekends. Fonseca fared best of the trio at Silverstone, coming back from a 15th-place finish in race one by securing his second win of the season in race two. 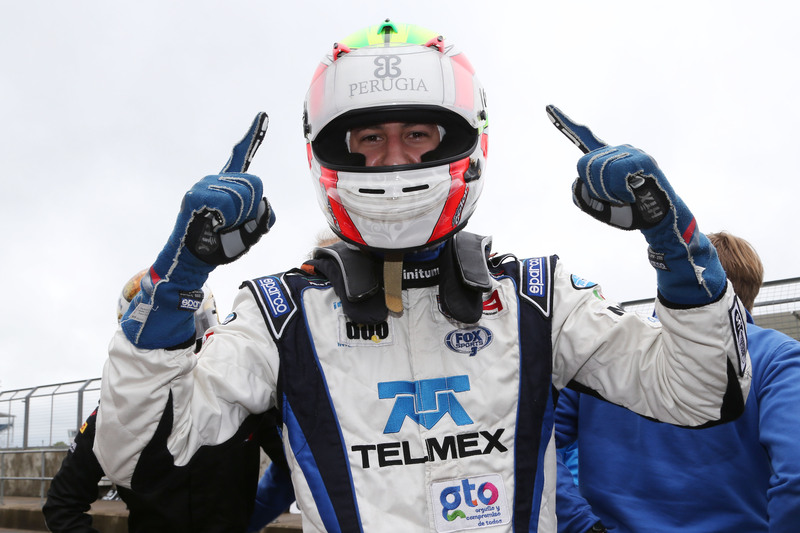 The 19-year-old Mexican followed the brilliant win with another podium in the third and final race of the weekend, consolidating his second place in the standings. Fonseca said: "We've shown good pace in the last races and made huge improvements, I'm confident that at Snetterton we have good chances of picking up more wins. I'm very familiar with the track, but even though we have that little advantage we still have to work hard and keep improving so we can maintain these good results. Hopefully we'll be able to jump into first place of the championship. "The most important things in a championship is to score points in every race. You have to be competitive and aggressive, as long as you don't risk losing a big amount of points. That's how I can win this championship." Oulton Park and Rockingham race-winner Mealin's weekend was undone by a brace of penalties. He dropped to 16th in race one due to an out-of-place start before being excluded from race two. He made amends in race three with a fighting drive to eighth to remain within touching distance in the championship fight. Mealin said: "The last round at Silverstone wasn't meant to be results-wise, but we again showed the pace to be running up at the front. It was just bad luck and being in the wrong place at the wrong time. I'll be fighting back hard this weekend! "We've had a great start to the season, I don't think we expected to get off so well. I'm really looking forward to getting back in the car this week at Snetterton. I'm still not thinking about the championship just yet as with 15 races to go anything can still happen. I'll still be pushing that extra mile in my preparation to make sure that I am absolutely ready for anything I have to face in the coming months of racing." Bartholomew's third weekend in car racing was again consistent, but a 15th place finish after an eighth and a sixth saw him slip to sixth in the standings having begun the weekend in third. Bartholomew said: "When I have a tough weekend I don't always see it as a bad thing. I use the negative energy to train harder, focus more and come back with a clear head to be ready to attack at the next one. It's important to turn up to every race as well prepared as possible - that means putting past races and negativity behind me. "I'm focusing on the current weekend and focusing doing the best job I can. I've been working hard on all aspects of my racing to make sure we come back stronger than last time out. 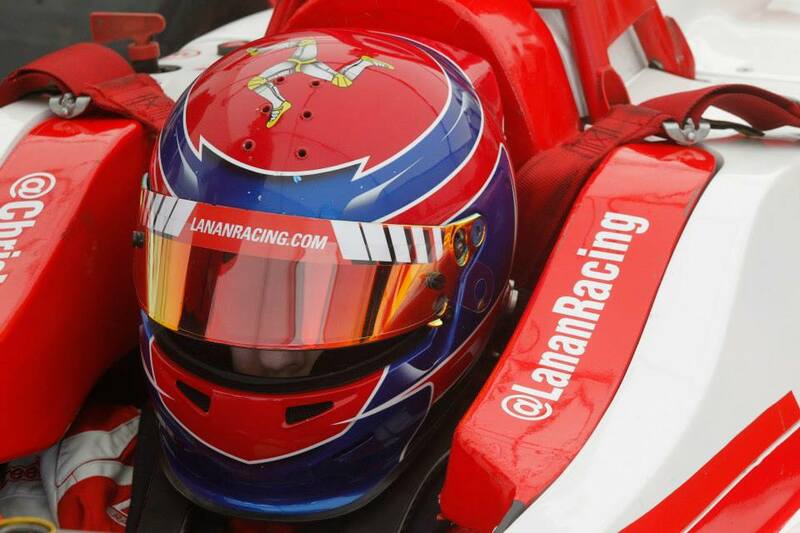 By doing this I feel I have a psychological advantage over my competitors come the end of the season."